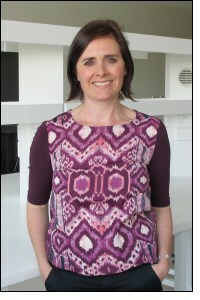 Rebecca Hyland joined the ADRI in 2012 on a part-time basis to assist with the development of the Biobank database. Rebecca has a Masters of International Public Health and has experience in the management and maintenance of clinical databases. Rebecca previously had been the Clinical Database Coordinator of the Ovarian Cancer Study at the Garvan Institute and was a Research Officer at the Dust Disease Board of NSW. Rebecca has co-authored a number of papers asbestos-related diseases.